Dizzy Divas Fabric Shop, located on the East side of Knoxville, TN, has been serving the area since December 15, 2009. 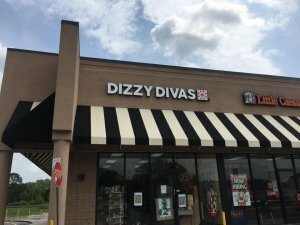 January 2018, we moved into a new location in the shopping center with Home Depot - easy access with plenty of parking. 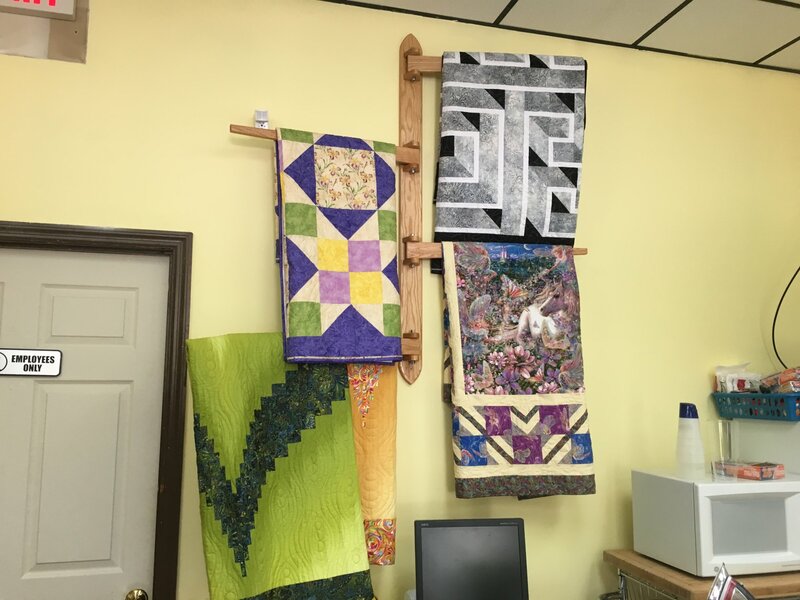 Wanda McCarter and her team of Volunteers, strive to meet your every quilting need by stocking an assortment of cotton fabric, batting, patterns, books and large variety of notions. 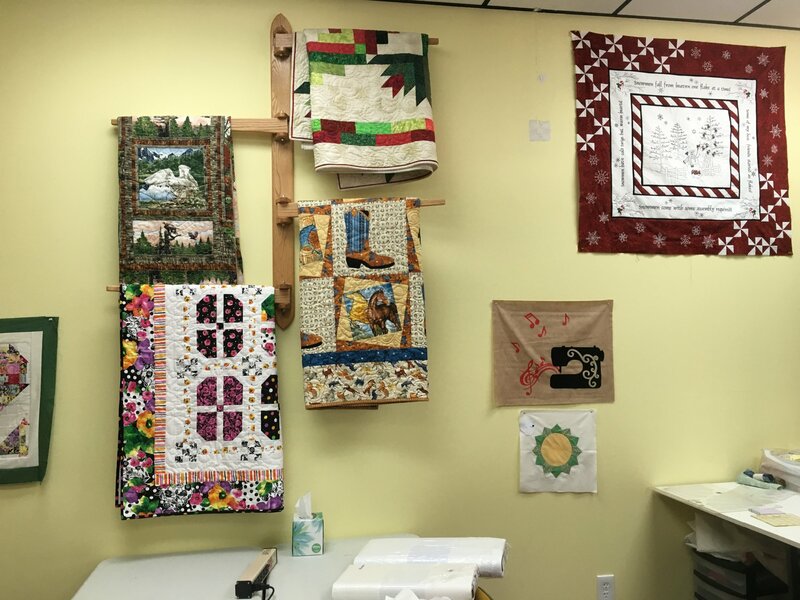 There are multiple sample quilts and projects on display in the store to inspire your creativity and spark ideas for your next project. 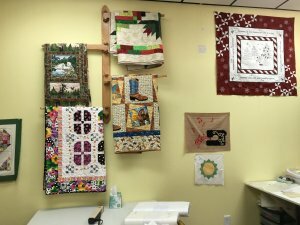 We offer beginning classes for people, who want to learn to quilt, as well as specialty and seasonal classes with projects including tote bags, wallets, table runners, wall hangings, place mats, jackets, aprons and many more. We welcome all age and experience levels. 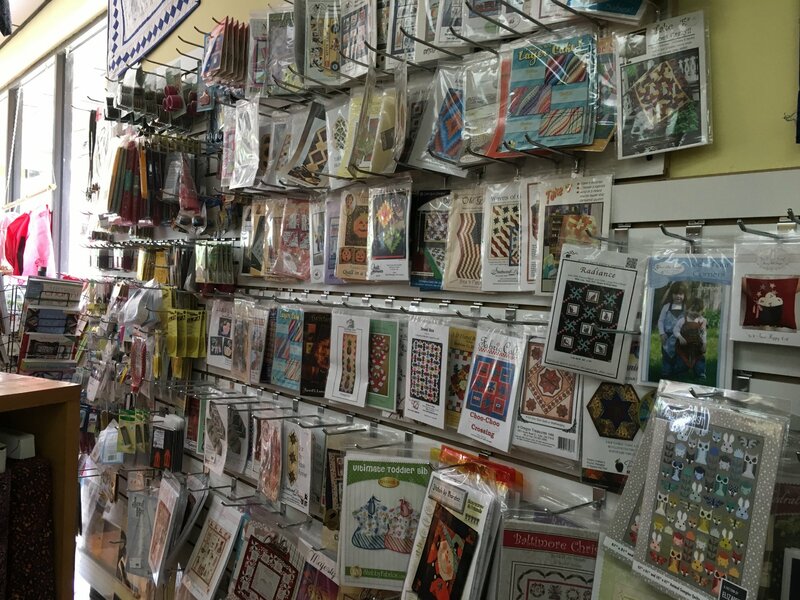 Please refer to the CLASSES and CALENDAR tabs for more information. 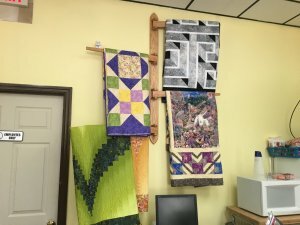 Professional Long-Arm Quilting Services are available to assist you with finishing your quilt.